Products to Make Your Mom Life Simpler and MORE FUN! Need a “mommy time-out” to re-center, calm your nerves and relieve your stress? 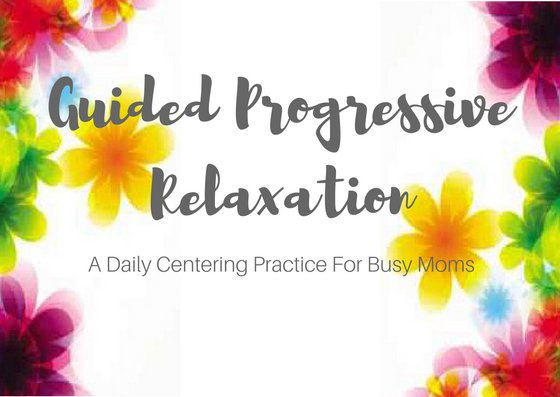 Try this 15 Minute guided relaxation audio designed specifically to bring more peace to your busy mom life! Click below to get the full details! Do you wanna wake up Monday mornings actually feeling rested and excited to get out of the bed and tackle your to-do list? 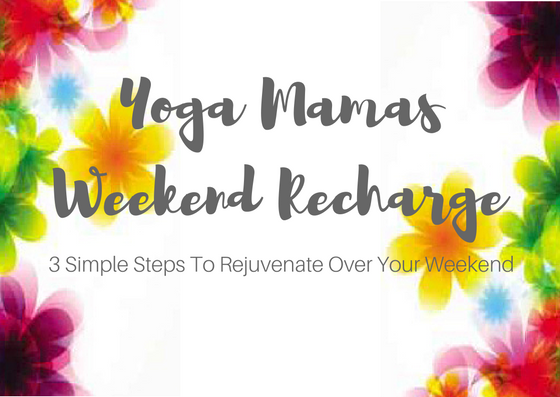 Would you like to feel confident knowing you have a tool you can use every weekend to help you feel amazingly refreshed every Monday to come? 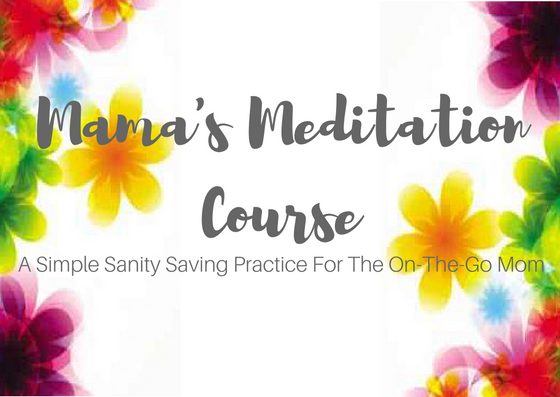 In this exclusive mom’s only course, you’ll learn how to use meditation to create more peace, health and energy in your mom life. Get the details at the link below!